One of the misconception is that agile process doesn't do enough planning. 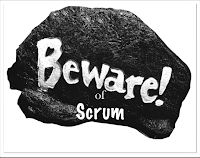 In reality, Agile does lot more planning and risk mitigation than traditional processes. 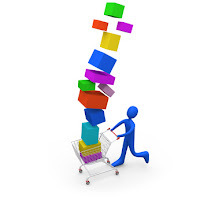 Agile focuses on planning very often instead of doing comprehensive and assumption based planning once. Agile Planning (a.k.a. 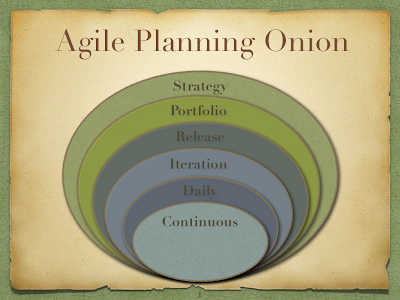 planning onion) has 6 levels - Strategy, Portfolio, Release, Iteration, Daily, and Continuous. The following video blog peels off each layer of planning onion to provide details of planning at each level. You can review the details of the planning layers by clicking on the following diagram. 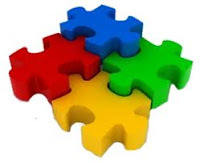 I recommend to watch video first to get a better understanding of linkage between all layers. Funny. I ran into that RIGHT before I read yours. It is the clearest and most concise explanation of Agile that I have had! This is awesome; very succinct and I especially like that﻿ it includes meta-integration at the strategy and portfolio level. Excellent! May I share it? it is very snappy! It took a lot of time to make this 3 min video. I am glad to see that people are liking it. I have to admit that it is the best representation of agile planning process. Flow from one layer to another is done so beautifully. Well done. I hope to see more videos from you! How about changing the background music? It sounds so - iterative. The rest is just great. Your video is a sanity check given so much chatter I've read online and words I've heard first hand from Engineers that planning "interferes" with developer's work. Thank you. Great summary and dive into the layers of the planning onion. Especially good job diving into planning concepts/practices in the higher level layers (strategy, portfolio). 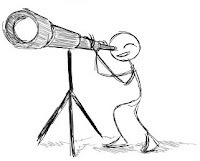 It's great to see the light bulb go off for managers, leaders, and product folks up when they see how agile/iterative planning is applicable beyond the iteration and release levels. Great reminder that agile techniques apply, and can work, at all levels in the organization.